We have just updated our website. 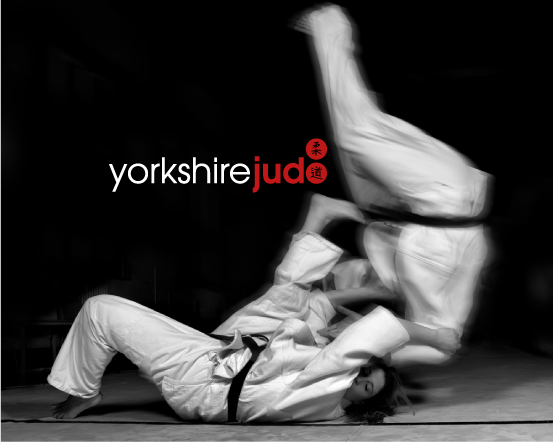 We will no longer be using www.yorkshirejudo.org as our main site. Please use www.yorkshirejudo.com.